While the concept of using and SEO is all well and dandy, there are some serious negative consequences to consider before heading down that path. For example, an SEO can give your website or pages a fake feeling to them. With this, you may receive increased hits or traffic, but it will all be ‘bad traffic’, or traffic that truly has no interest in the products or services you are selling and representing. 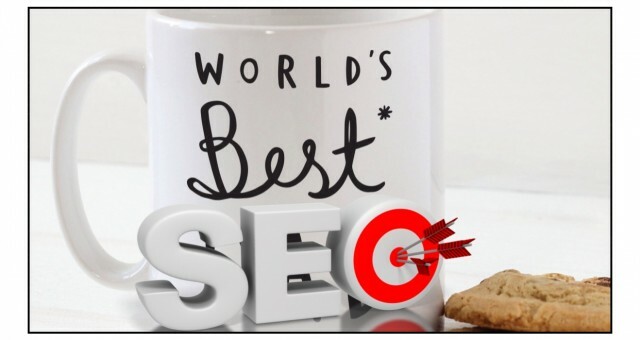 An irresponsible SEO will not be willing to go the extra mile to ensure that negatives do not outweigh the positives in your venture, so finding and paying for a great and reputable SEO is absolutely necessary!